If you can follow this cheat sheet, you should be able to get great portraits in any situation. 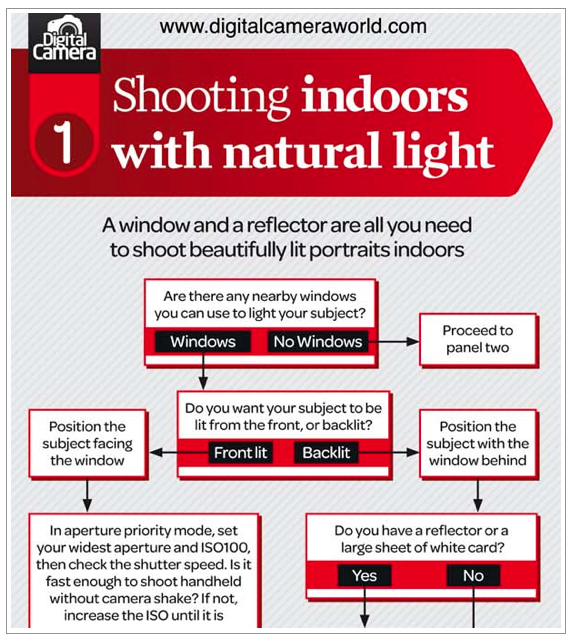 Digital Camera World's cheat sheet walks you through every eventuality with their if/then format. The entire cheat sheet is a bit long and can look overwhelming, but stick with it. Project 365 idea: Take a formal family portrait.